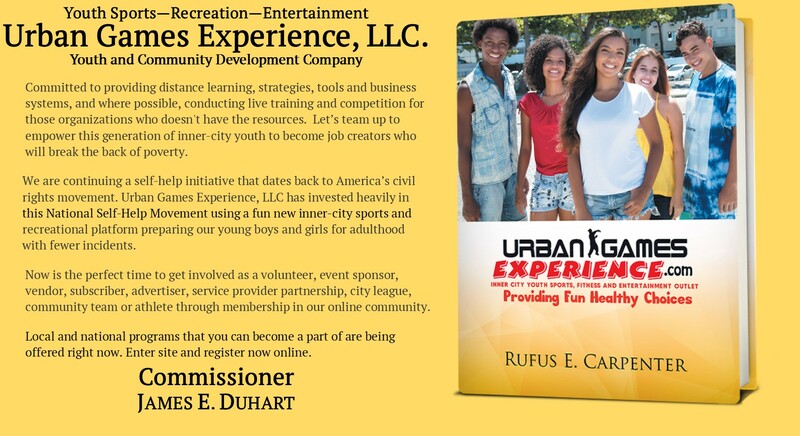 Urban Games Experience.com is an online community that manages a year round sports and recreational program created for urban America. This group-paced program provides participants with the opportunity to grown, learn, and excel in a social environment.  Becoming a NAYS Member Organization helps ensure that our organization's coaches, directors, parents and officials are knowledgeable and confident about their important role in community youth sports and also that we are utilizing the most comprehensive system for managing youth sports personnel.